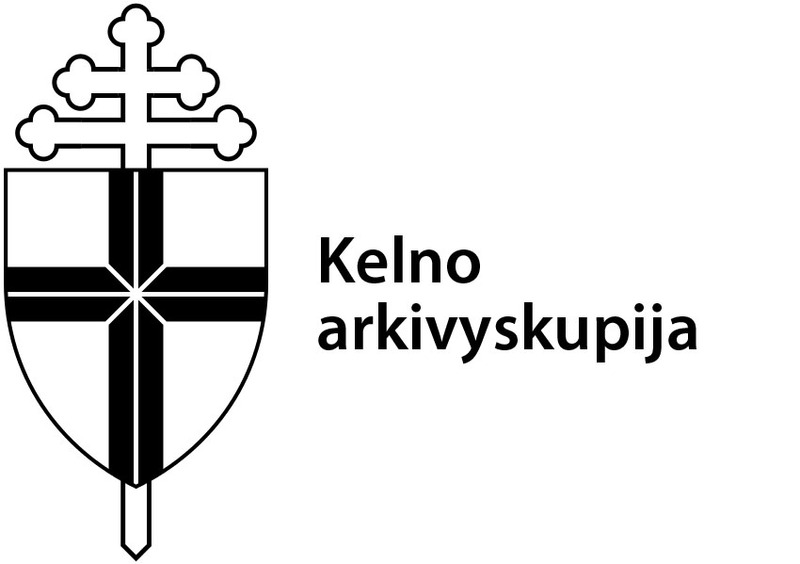 The duration of the educational class “The Crypts of Vilnius Cathedral and the History of the Treasury” is 2 hours. Price – 3 EUR. The programme is addressed to schoolchildren of grades 1–12. Classes are held in two locations: the crypts of Vilnius Cathedral and the Church Heritage Museum (Šv. Mykolo St. 9). We will descend into the crypts of Vilnius Cathedral and see the ancient burials and crypts, the royal mausoleum and the earliest fresco in Lithuania. 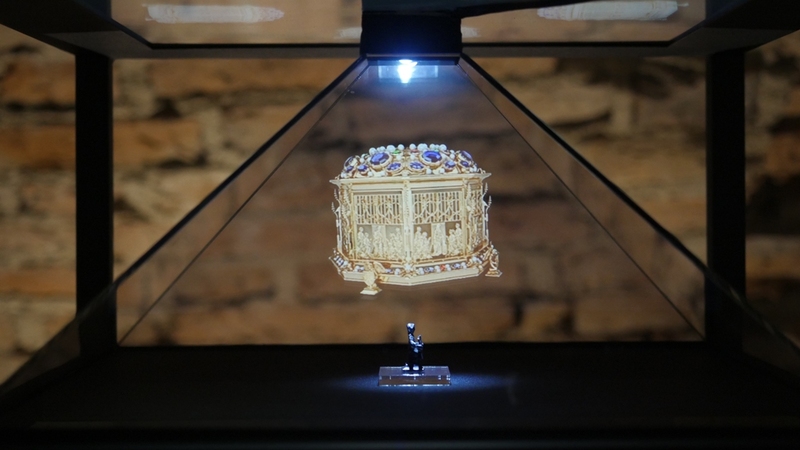 We will explore the treasury of Vilnius Cathedral, which remained hidden in the times of war and turmoil and is currently exhibited in the newly renovated Saint Michael’s Church. 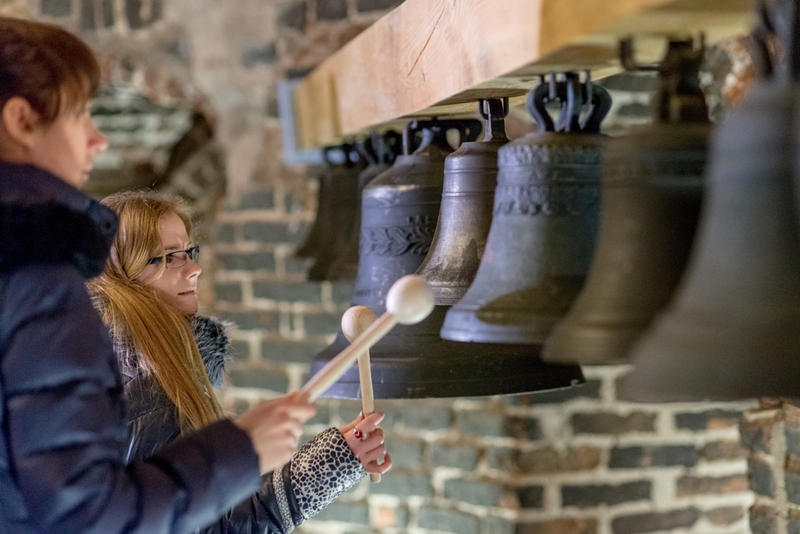 Register for the educational programmes in the Church Heritage Museum, the crypts and the bell tower of Vilnius Cathedral! We invite you to register for educational classes in the Church Heritage Museum, the crypts and the bell tower of Vilnius Cathedral! We offer you to get acquainted with Lithuania's main temple – Vilnius Cathedral, to descend into its mysterious crypts and climb the narrow stairs of the bell tower to get a panoramic view of the city. 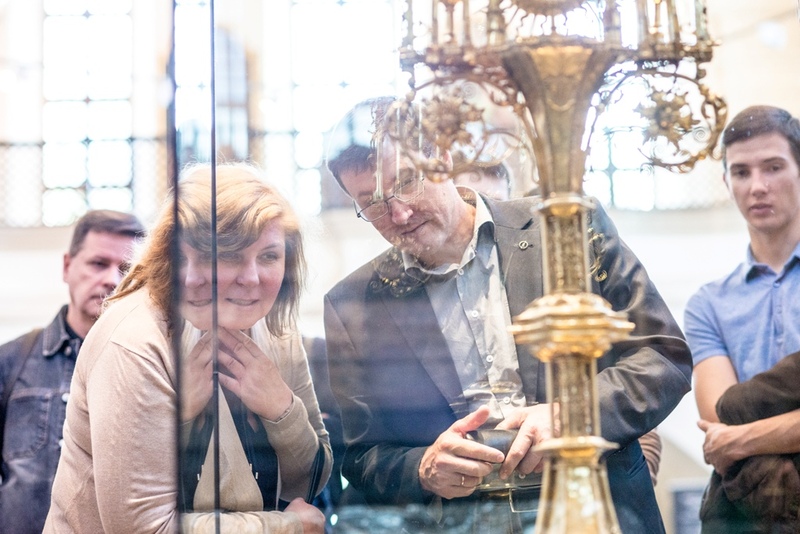 You can also visit the Church Heritage Museum boasting the most stunning masterpieces of goldsmith's art – the Treasury of Vilnius Cathedral. 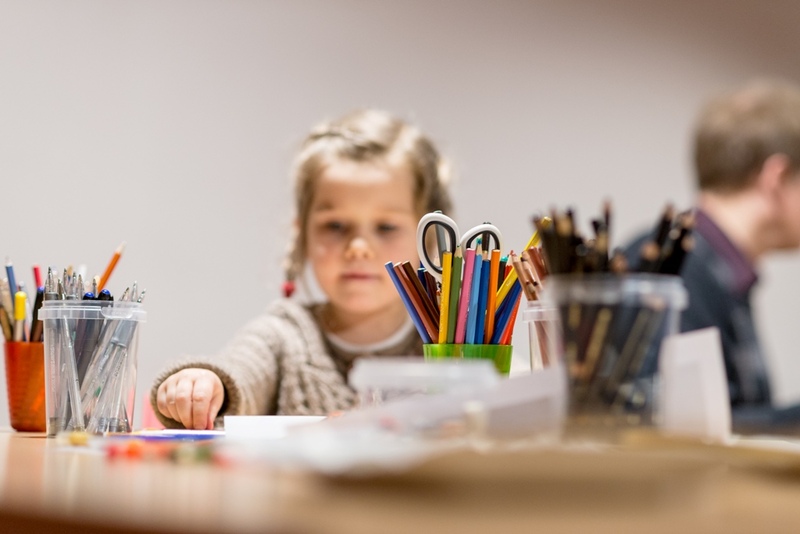 The museum's educational programmes will help you strengthen the knowledge acquired at school and will offer you loads of fun! We invite schoolchildren and their teachers on an exciting virtual trip to the museum with the help of a free app "Bell Tower" that can be downloaded to your iPads. You will search for a hidden treasure, read amusing comics about the founding of Vilnius, explore the history of the bell tower of Vilnius Cathedral and find out who your patron saint is. We also invite curious visitors to check the games section of our website and to acquire excellent educational publications for children – A Goldsmith's Puzzle and What Would You Like to Ask a Monk? at the museum's ticket office.